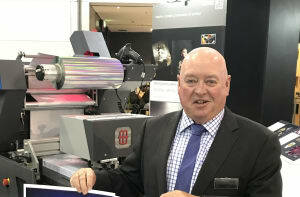 VIDEO: At PacPrint 2017 last week, MD of Kurz Australia, Stephen Pratt, showed PKN the DM-liner UV-Ink foil transfer unit for digital metallisation on a sheetfed press, that's also available in a roll-to-roll version. 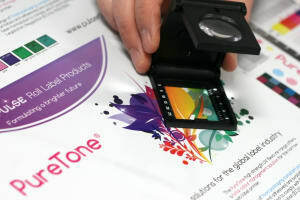 VIDEO: PKN spoke to Jet Technologies' James Montgomery about the new food packaging compliant PureTone UV flexo ink system from Pulse Roll Label Products. PacPrint 2017 was opened this morning by Hon. Lily D’Ambrosio, Minister for Energy, Environment and Climate Change. 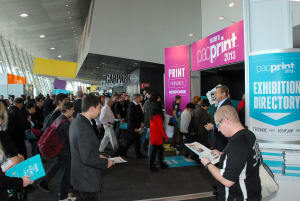 PacPrint 2017, co-located with the Visual Impact Melbourne show, will open in less than a month and, with 150 exhibitors signed up and visitor numbers tracking strongly, organisers say it’s shaping up as one of the best in recent years. Visual aesthetics and brand protection are not mutually exclusive. In the lead up to PacPrint 2017, PKN spoke to Stephen Pratt, MD of Kurz Australia about a solution that ticks both boxes. For narrow web label printers, Jet Technologies will bring the new PureTone FPC Ink System from Pulse Roll Label Products to PacPrint 2017. 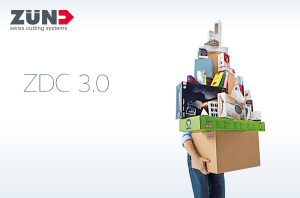 Starleaton will be demonstrating the all-new Zünd Design Center 3.0 at PacPrint in May. On the biggest stand at PacPrint 2017, Currie Group will launch its showstopping HP Indigo 8000 digital press, alongside an array of 'latest model' printing and finishing technology. 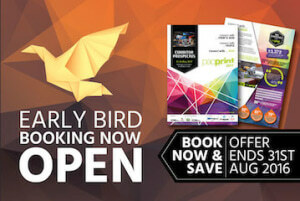 Everything you need to know about colour management services will be accessible on the Starleaton stand at PacPrint. 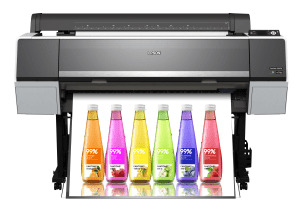 Colour Graphic Services will offer free detailed offset, digital and wide-format colour health checks at PacPrint 2017. 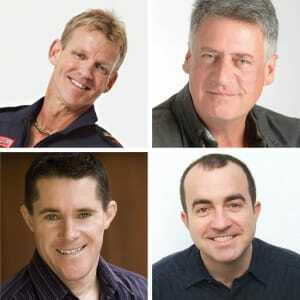 Keynote forum speakers have been confirmed for the industry's leading printing show taking place in Melbourne in May. The line-up for print and graphic communications show PacPrint has been announced for 2017.